Vanessa: All sad people like poetry. who is turning 37 years old. My queen! Oh, how I miss Penny Dreadful! 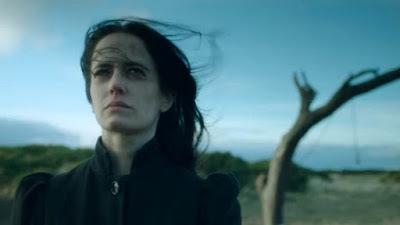 I adore Eva Green, she should have been nominated and WON an Emmy for Season 2 or 3.